Reading about special Lake Winnipesaukee stories in New Hampshire makes vacationing on here that more meaningful. I'm sure the lakes region holds many dear memories for those that have come here year after year. Even decades ago, Lake Winnipesaukee was a popular vacation spot. I remember coming here when I was ten years old. My memory is vague because we only stopped here on our way back from the White Mountains. Those that have been coming to Lake Winnipesaukee in New Hampshire all along will have much more vivid memories and some wonderful stories to tell. My husband would tell me how quiet the lake was and that he could waterski in the middle of the day on a weekend. I would hear stories about friends driving a boat over "the witches" at night because they didn't see them. But, I also have my memories of when I first met my husband and the various boating excursions we took throughout the years. We enjoyed "leaf peeping" cruises with other boaters. At the end of the day we would end with a spaghetti dinner at someone's house. 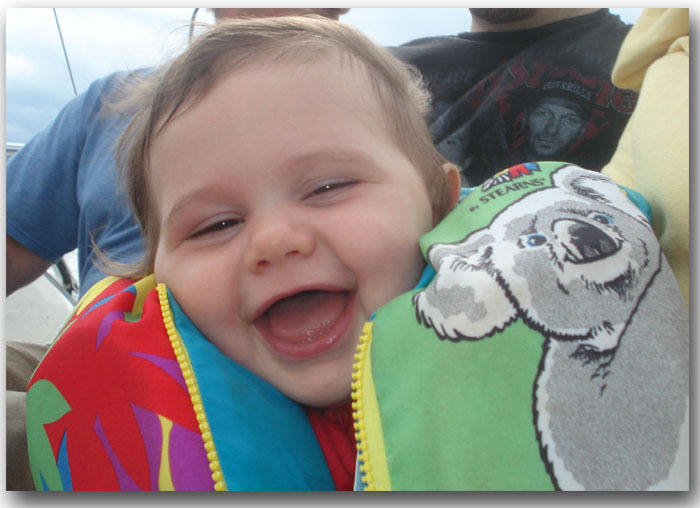 I also have great memories of our daughter's first boat rides and how the boat would lull them to sleep. Or, when we took our "shake down" cruise and the girls wanted to swim in April or May. We let them. They would go in the water, then they would come out immediately and we could continue our cruise. Everyone has a memorable story about their time at Lake Winnipesaukee. You might have experienced an exciting day skiing, enjoyed some peaceful sailing or went on a stimulating hike. 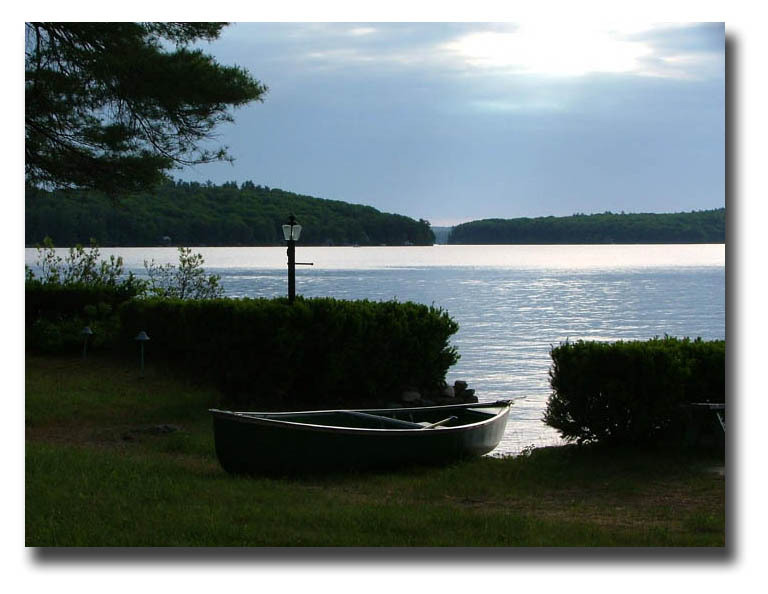 We all have some special story about Lake Winnipesaukee that we would love to share. What's yours? Click on the links below to read other visitors' special Lake Winnipesaukee stories, all written by those who've been on this page.